When applying for a job, traditionally, a person would walk into a company’s recruitment or personnel facility to submit their application letter or resume. Now that the world has developed technologically, applying for jobs using computers and internet as well as sending an email cover letter and resume have increased rapidly. 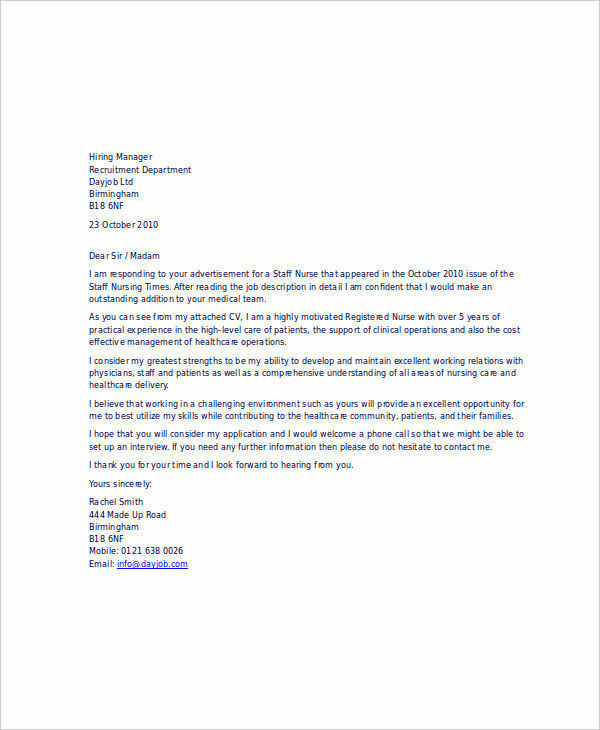 Most companies looking for potential hires now opt to post their job vacancy notices through job sites, resulting in people applying for jobs via email. 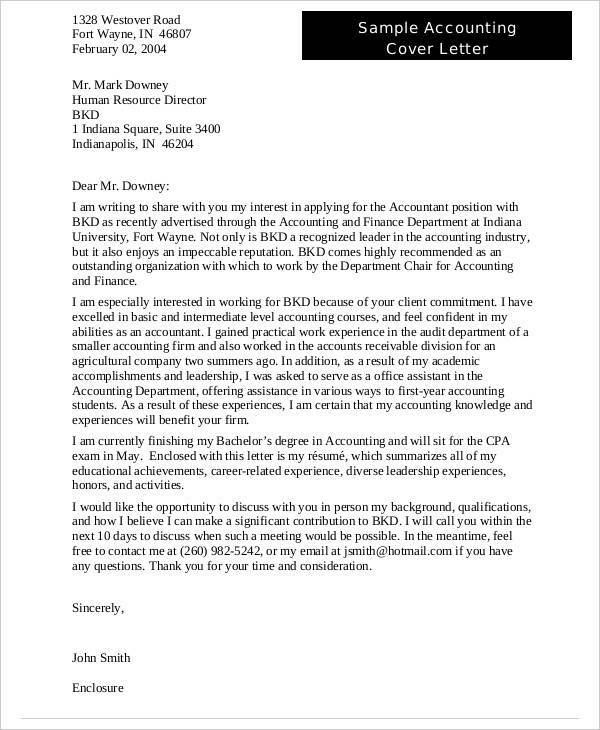 This is more convenient for both the company and the applicant. Some companies even have on their sites a box where one can write and submit their cover letter. 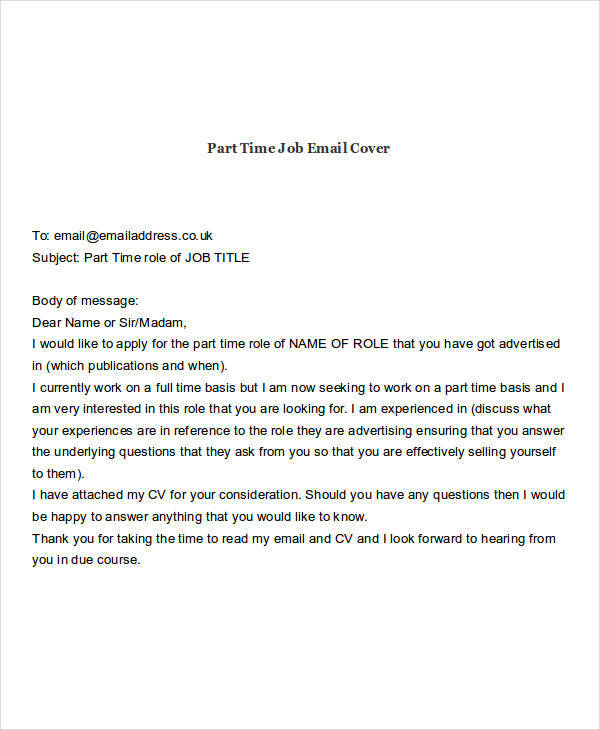 An email resume cover letter is the same cover letter that an applicant would make in response to a job vacancy. The only difference is, email cover letters are submitted by electronic means. 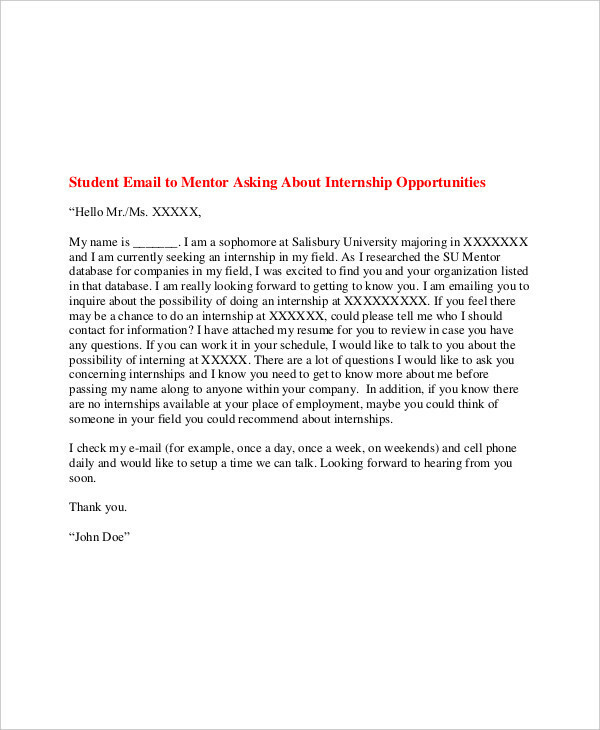 Email cover letters deliver the interest of a person to apply for a job position that is currently in demand by a company or any organization. 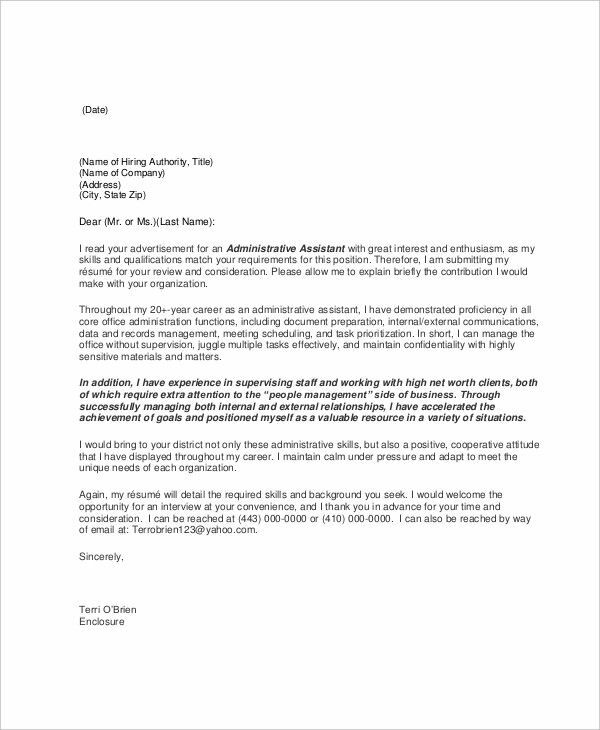 This reliance on email as a ubiquitous source of sending professional formal letter means that now even resignation letters are submitted via email. 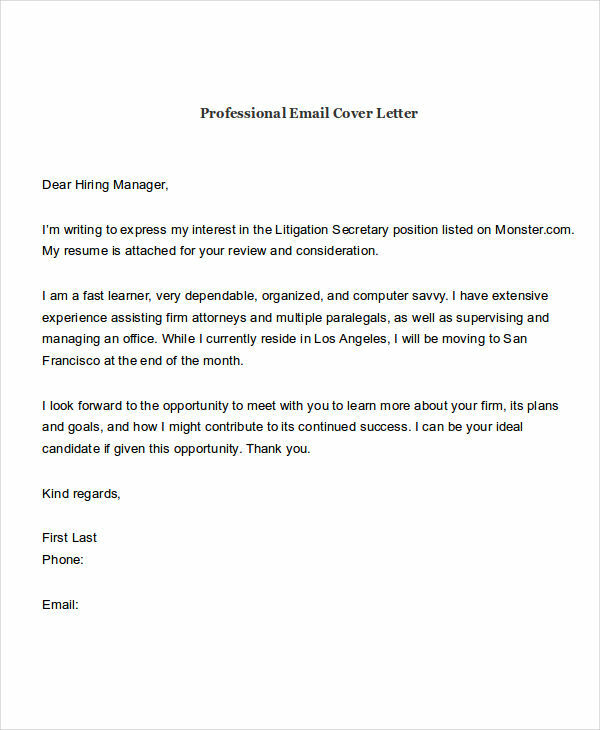 An email cover letter is just one kind of professional email. 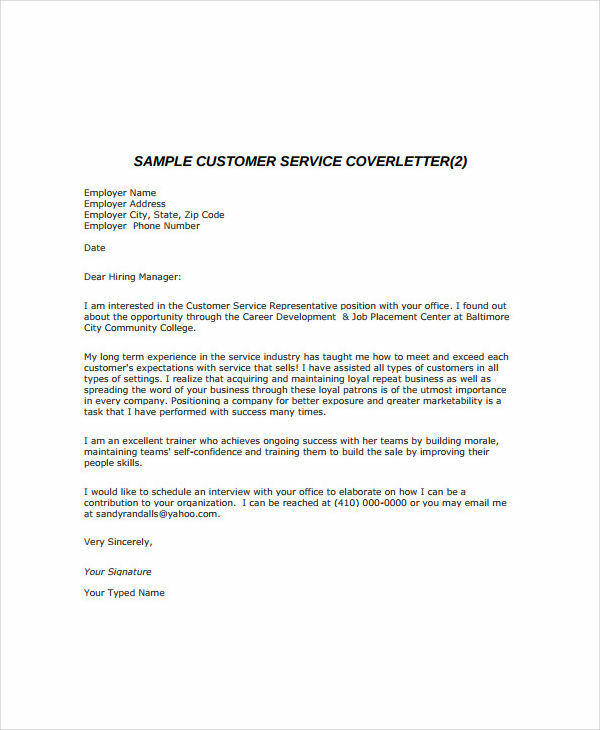 Email cover letters are written in the same manner with that of a professional email, starting from the subject down to closing. 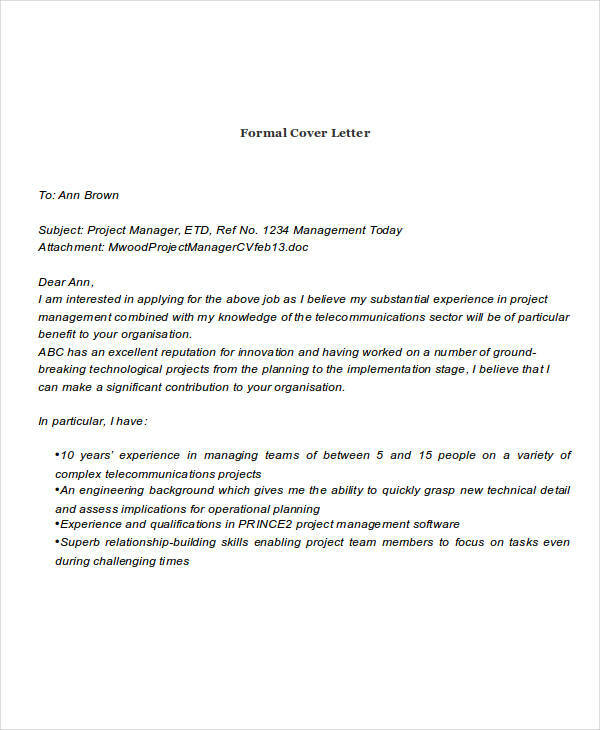 An email cover letter is written to introduce yourself. After telling something about yourself, discuss briefly about the job that you are applying for and how your capabilities or skills as well as your experiences qualify you for the position. 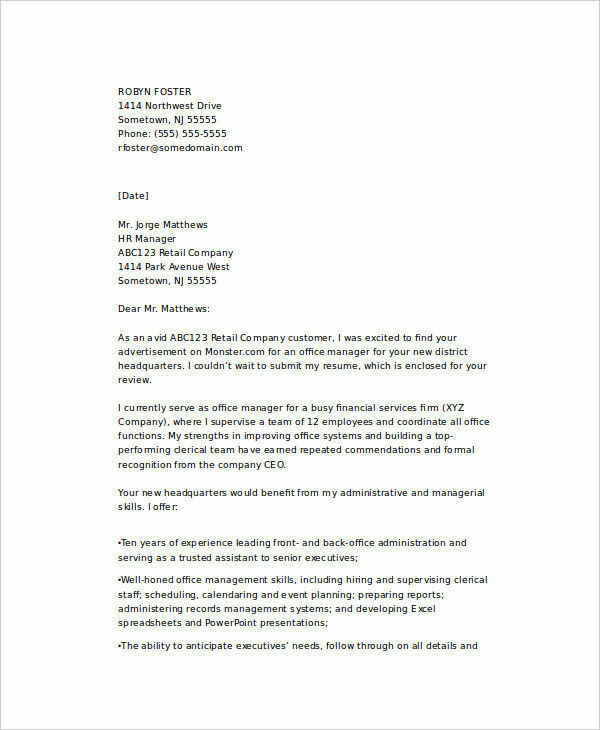 Business email cover letters should also mention that a resume is attached with the email. 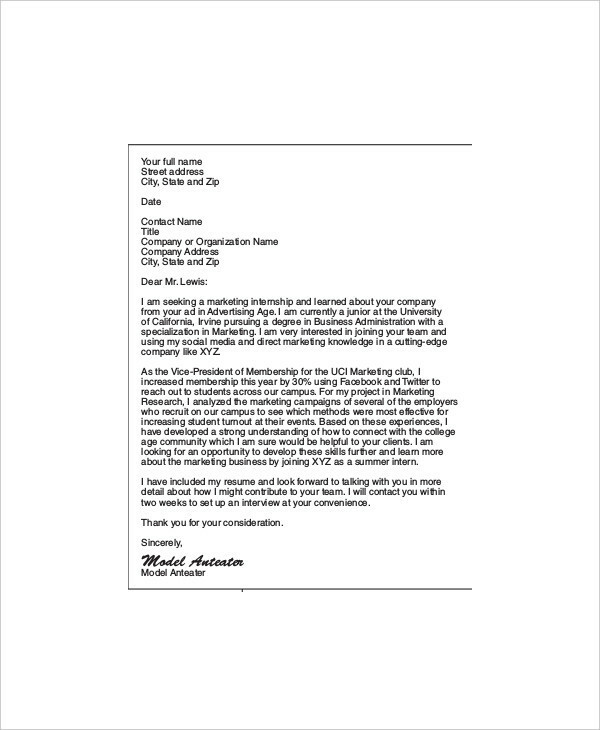 When making an email cover letter, there are things that we should and should not include in the letter. Name and Contact Information. 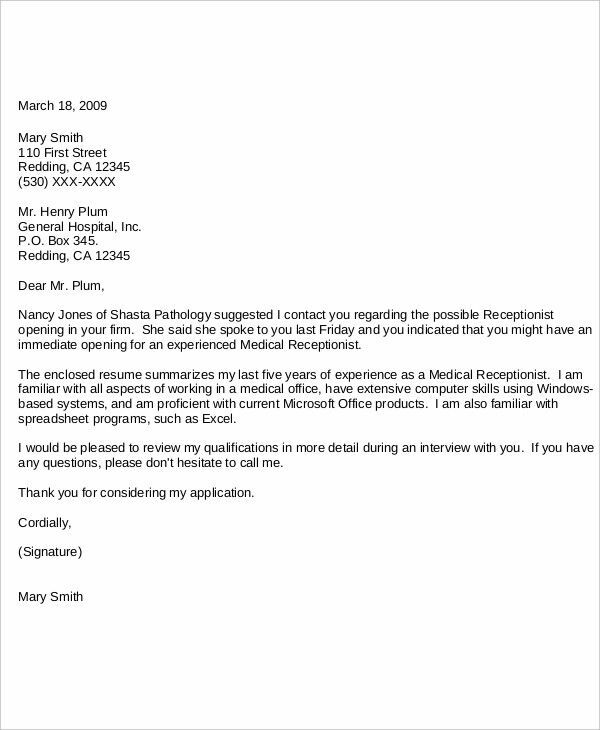 Cover letters should indicate the applicant’s name and contact information as well as the name and company details of the person addressed. When writing for an unknown person, use salutations like “To whom it may concern,” but as much as possible, find out the names. At the end, remind the reader how you can be best reached. Job Position Applied for. 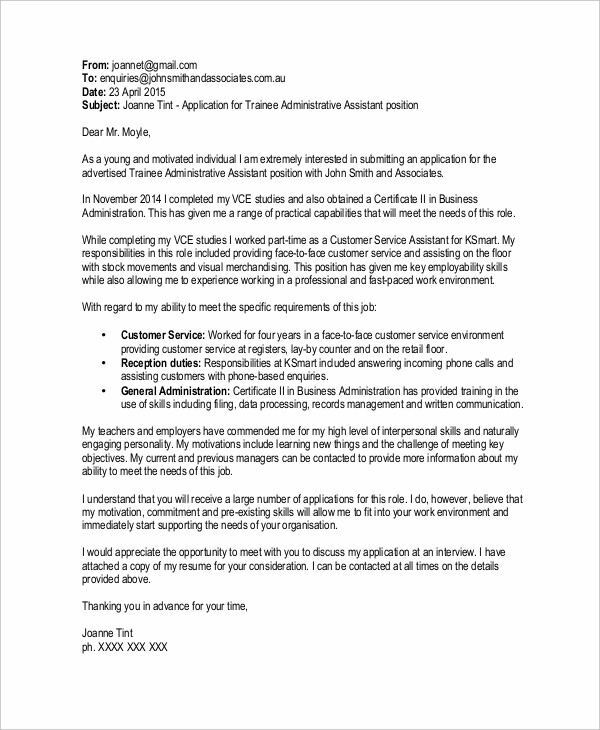 Job application email cover letters are supposed to be a response to the vacant job position, thus, one should state which job position is applied for. Talk about Relevant Skills. After the introduction and the purpose of writing the letter, talk about the various skills that qualify you for the position applied for. Summary for Qualification. Job advertisements indicate what qualities an applicant should preferably have. With that, write a summary why you are perfect for the job. Attachments. 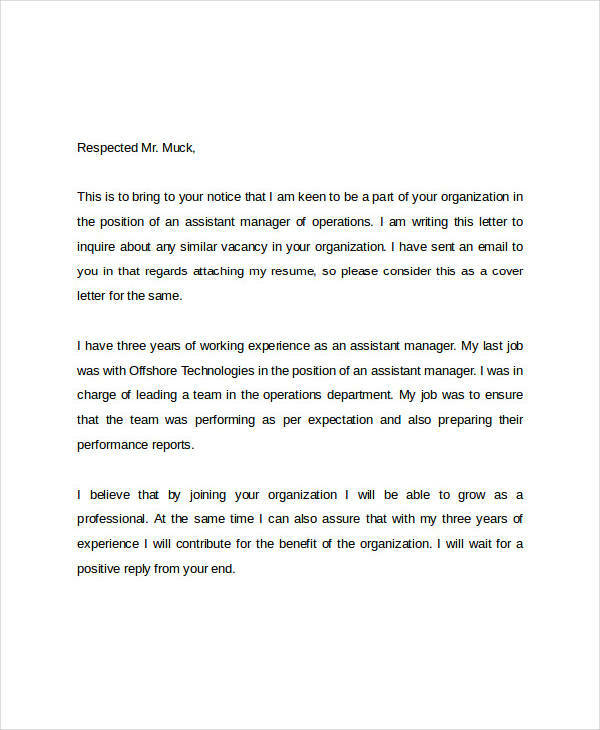 Do not forget to mention about the attached resume and other supporting documents. Mistakes and Errors. Before sending the email message, be sure to double-check the grammar, spelling, and accuracy of information, especially the spelling of company names and details. Other Job Application. 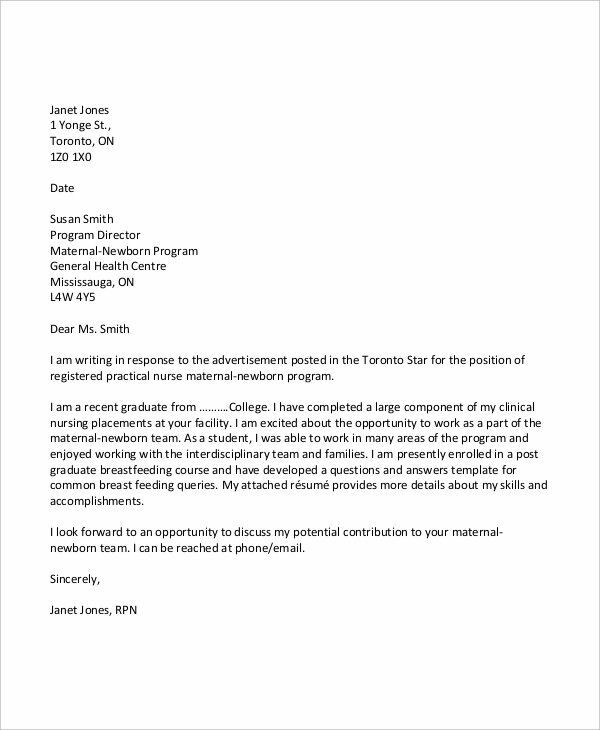 When writing a cover letter, refrain from mentioning about other job positions you are applying for. Discussing it creates hesitation on the company’s end to hire you. Some may use this to create a sense of desirability, but it can backfire easily and make you seem like you don’t want this particular job that badly. 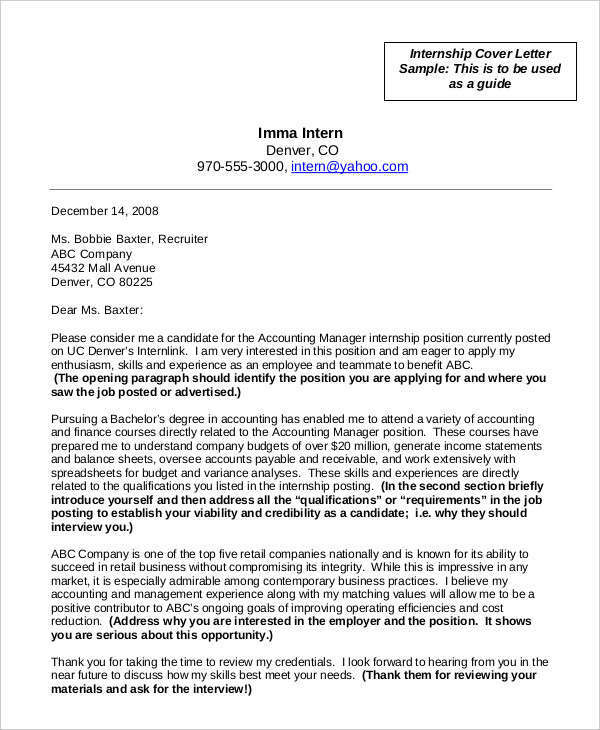 A cover letter is the first thing an employer would read when you’re applying for a job. 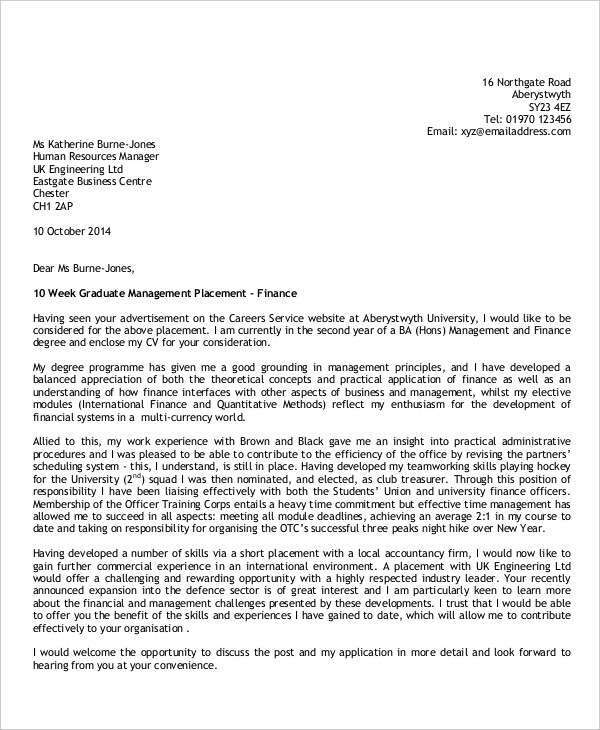 The cover letter aims to introduce applicants to the potential employer. As the name suggests, it provides a cover or umbrella introduction of who you are as a candidate for the job. It goes into the basic information and then mentions the job position you are applying for. 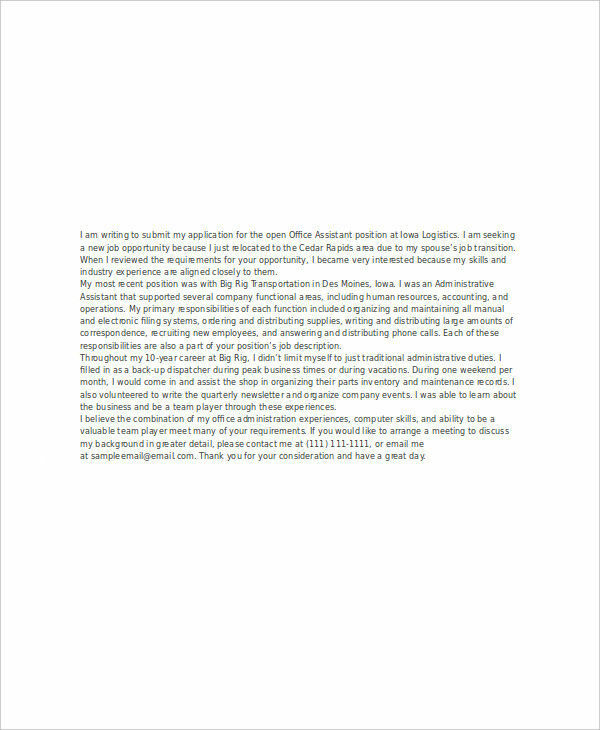 These cover letters aim to showcase an applicant’s skills and qualities that makes him or her right for the job. 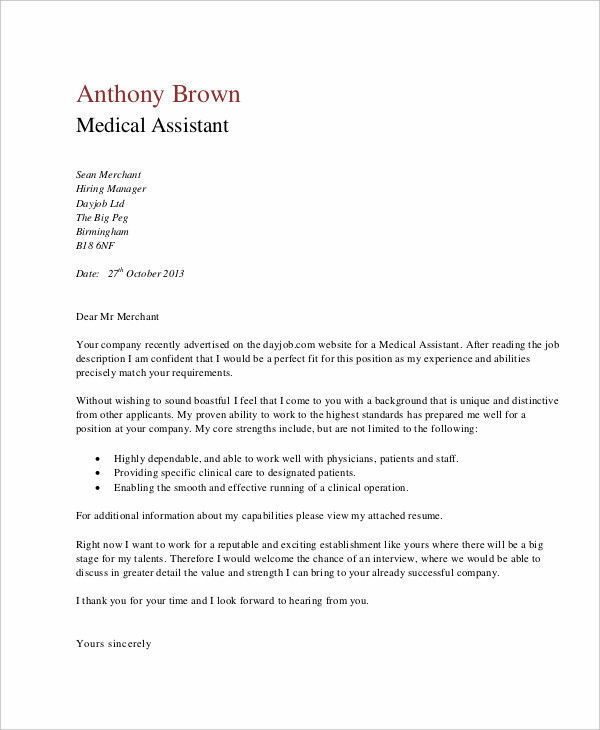 A well-written cover letter also signals good communication skills, encouraging an employer to look at the applicant’s resume and request an interview. 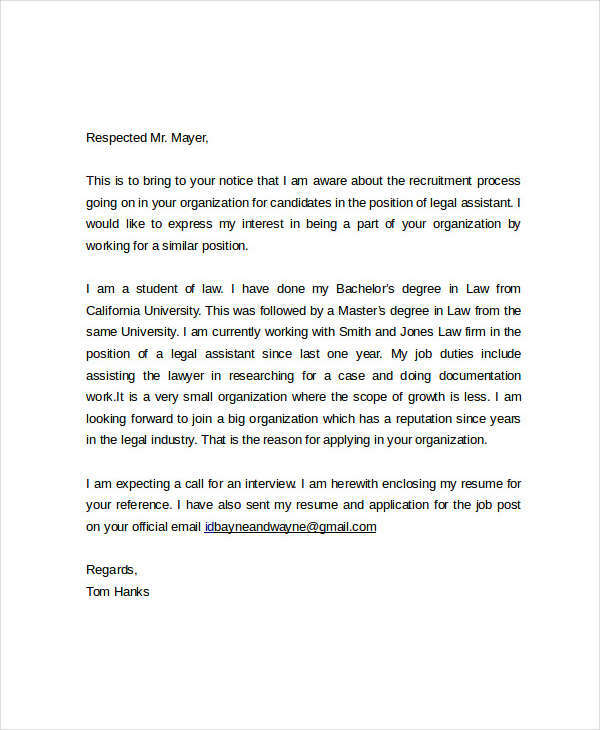 Why Send the Cover Letter via Email? Corporations are busy places and hiring managers are busy people. In order to streamline the hiring process, the matter of time and efficiency is of utmost importance. 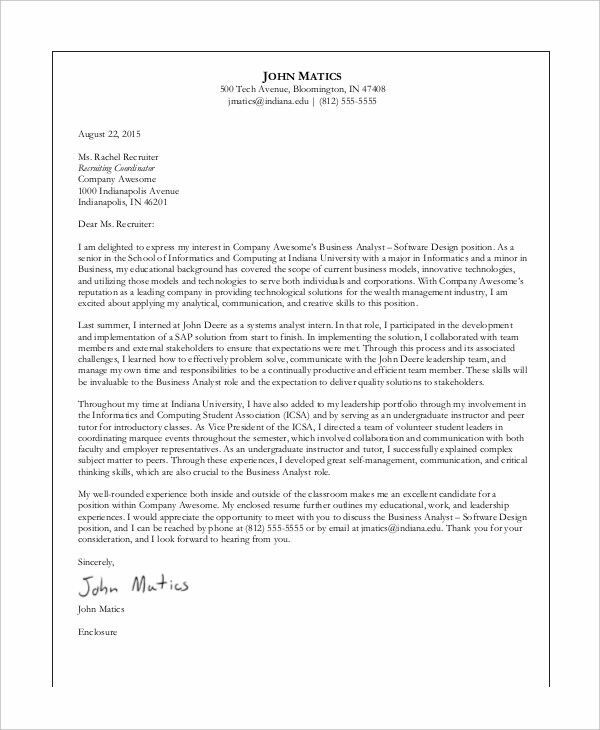 With the ubiquity of email signature as the dominant communication medium in most workplaces, companies are requesting all applicant submissions through email. This helps them to process through many applications at once. This also means they will be able to scan and discard applications that immediately fall beneath their standards. This presents a double-challenge situation, making it all the more important that your email example in pdf stands out among the barrage of other emails the typical manager has to sift through in a day. Your main goal when applying for a job is to get the position. To make that happen, you have to impress the employer and convince them that you are the right person for the job offer email. Highlights positive traits. 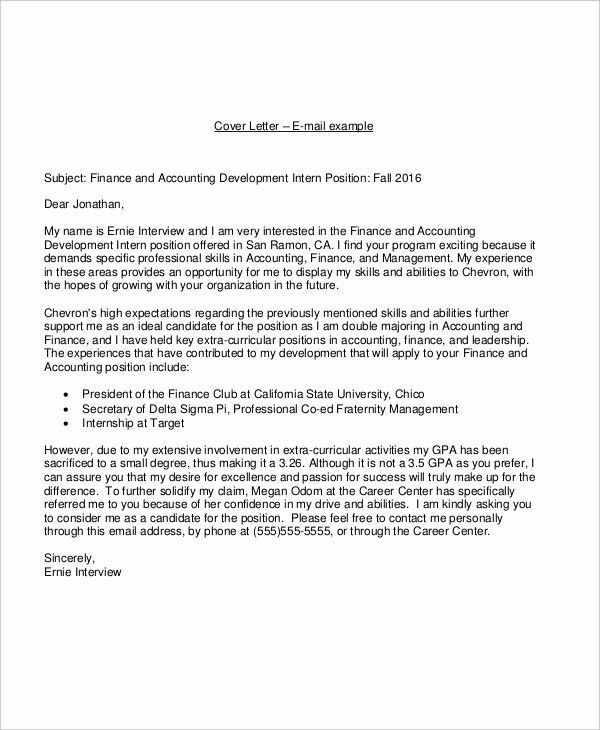 Cover letters gives you the opportunity to talk about your capabilities and skills that would greatly contribute to the job position you are applying for. Clarifies the job applied for. 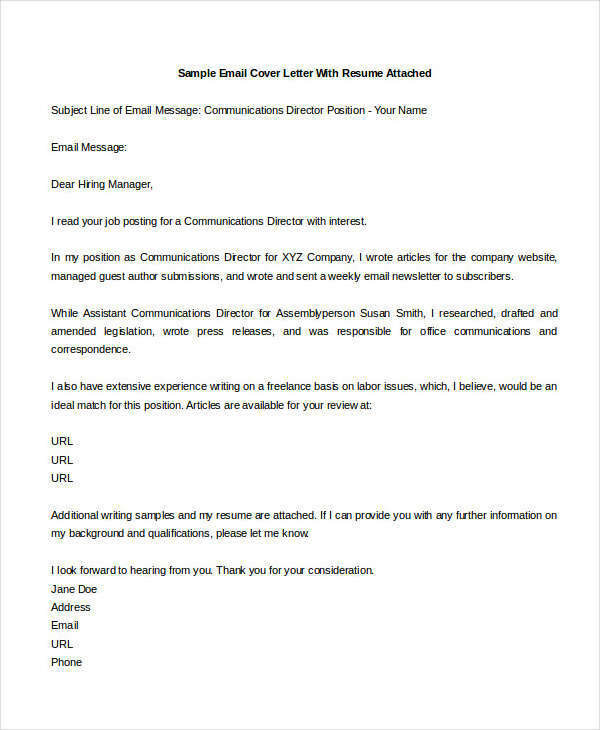 Email address cover letters allow you to specifically indicate what job position you are applying for. With that information, applicants will save employers from being confused as to what job you should be assigned to and help them better screen appropriateness for that position. Introduces personality. From the writing style, applicants can make a good first impression, if that personality is right for the job.